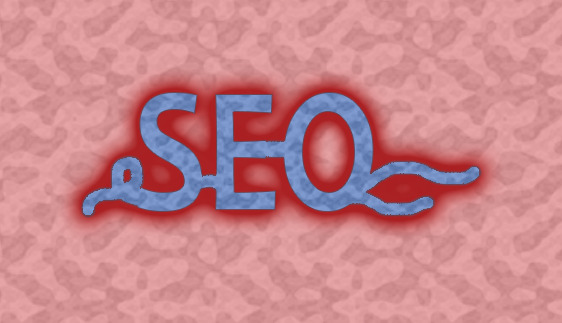 Thinking of working the search engine algorithms to your advantage? Understand your risk-tolerance first. If your domain is important and valuable, you’ll definitely want to tread lightly and steer clear of these techniques. Never repeat keywords where your sentences do not make sense, repeating keywords too much on your site or on a page is a huge red flag to search engines. EX. “ Lollypops have delicious lollypop flavors that lollypops can only lollypops”. Never copy a large amount of content from another website, even if you have their permission! You can quote small bits of text, and when you do, make sure to site your sources. Using a large block of content from another online source might help you make your point but it won’t help you rank. Search engines don’t necessarily hand out duplicate content penalties but if your site lacks substantial original content, you might get hit with an algorithm filter (Panda) that will keep you from ranking. What is article spinning? This is an SEO technique of automatically rewriting content through programs that take words from an article and use their synonyms to create new articles. Spun content won’t help you rank, it will push you the opposite direction. It’s usually unreadable, makes little sense and most likely won’t get your point across. If you’re struggling with content, there are many options on the web for freelancers, part-time writers and educational “how-to” sites on creative writing. So what is the cure to all of these risky techniques? How can you avoid getting penalized by search engines and stay healthy? Instead of buying links, link to relevant sites that provide great information for your readers, and encourage people who link to your site to do the same. Instead of keyword stuffing, write naturally and focus on the reader’s experience. Instead of writing duplicate content and spinning your articles, focus on writing original high-quality content that your readers will want to read and share. Create content that is going to be valuable to your potential leads. For more tips and tricks of the search engine optimization trade, contact us today!